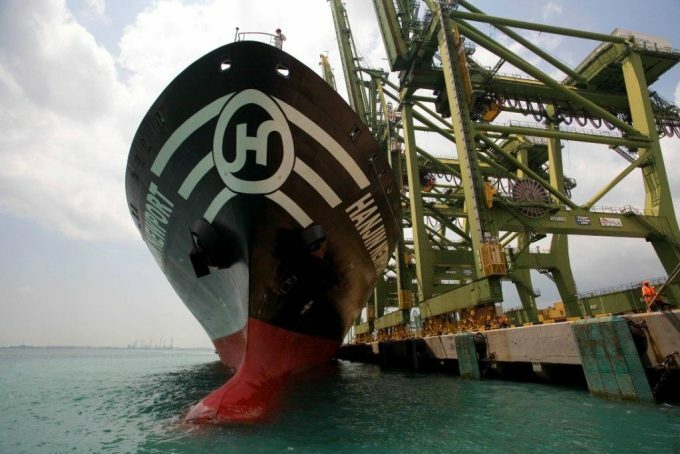 Non-operating containership owners have been propelled into the spotlight since Hanjin’s demise and the subsequent examination of the shipping market. Extremely volatile equity valuations across the industry didn’t pass unnoticed, either. Recent events indicate that Rickmers Maritime Trust might be just one of the first dominoes to fall – but who is next? And is anyone ‘too big to fail’ among containership lessors?